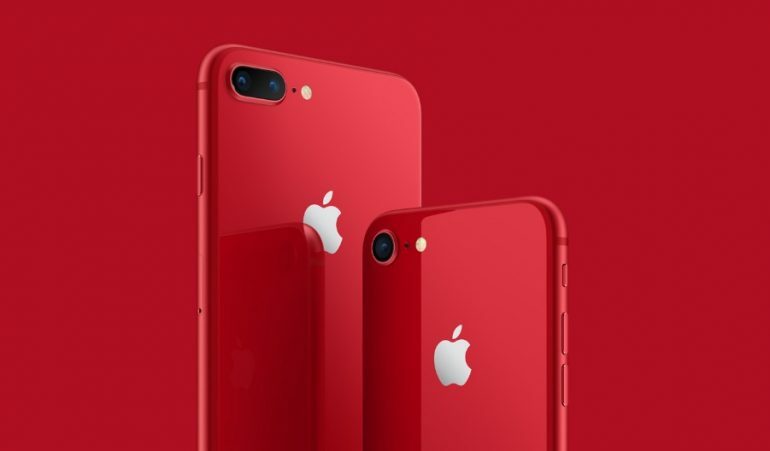 Apple has confirmed the launch of the iPhone 8 and 8 Plus (Product) Red Special Edition. These new red chassis continue the tradition of supporting HIV research and treatment, while also giving consumers another colour variant to choose from. 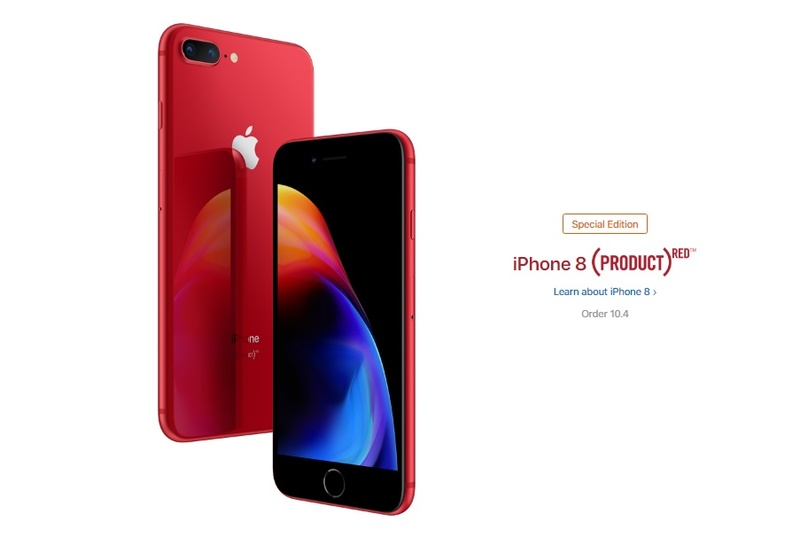 Like the red iPhone 7 before it, the iPhone 8 (Product) Red Special Edition simply recolours the original release. It’s still the same device and comes in both 64GB and 256GB storage models. These also replace the red iPhone 7 that was discontinued back in September. Also in this release is a new (Product) Red iPhone X Leather Folio. While it’s disappointing that the iPhone X doesn’t get a red release of its own, this is perhaps the next best thing. A portion of all sales of (Product) Red products goes to Global Fund HIV/AIDS grants that provide testing, counseling, treatment and prevention programs with a specific focus on eliminating transmission of the virus from mothers to their babies. Apple has donated more than $160 million (RM640 million) to the Global Fund since it began the partnership in 2006. Both of the new (Product) Red iPhones are set to go on pre-order tomorrow starting from SGD1148, with no Malaysian pricing available at this time. That said, we are told that the price of the phones will be the same as the regular versions of the iPhone 8 and 8 Plus. The phones themselves are set to go on sale in Australia, Canada, China, France, Germany, Hong Kong, Japan, New Zealand, Singapore, South Korea, the UK and US on Friday, April 13. A Malaysian release is scheduled for the second wave of devices, which is set to take place later this month.